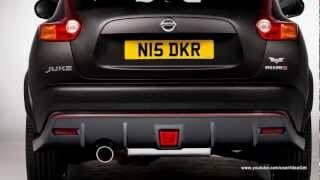 Nissan has produced a truly unique car to celebrate its partnership with Warner Bros and and the release of the third film in Christopher Nolan’s Batman trilogy on DVD and Blu-Ray 3rd December. 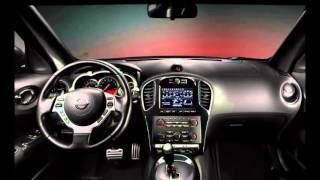 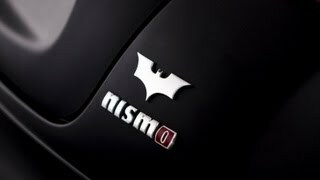 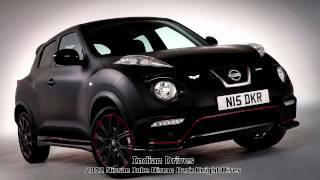 It is a one-off Dark Knight-themed version of the Juke Nismo with typical Batman accents. 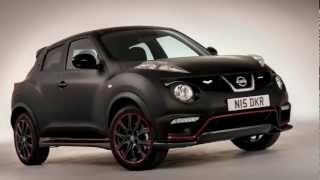 Called The Dark Knight Rises™ Juke Nismo, it features the same 200PS 1.6-litre turbocharged engine driving the front wheels through a six-speed manual gearbox - giving it a 0-62mph time of 7.8 seconds - as well as a Nismo bodykit, uprated suspension and enhanced interior.